Scale build-up on heating and cooling systems, leading to increased electricity costs and breakdowns. Increased laundry costs due to hard Water reacting with soap and laundry detergents. 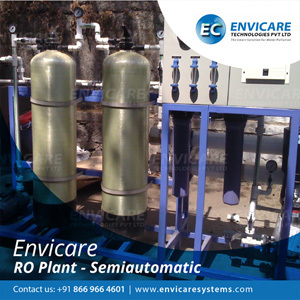 The Water Softening Plants are designed to produce treated Water to suit for various applications. 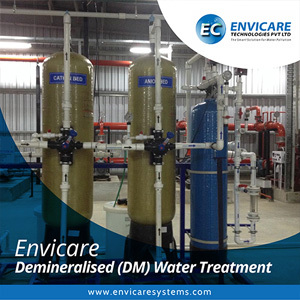 Treated Water is of consistency quality with low residual hardness throughout the service cycle. The high synthetic resin is used to exchange Sodium ion with hardness forming Calcium and Magnesium ions. After producing desired output, the resin is regenerated with (NaCI) Sodium Chloride solution after which unit is again ready to deliver next batch. 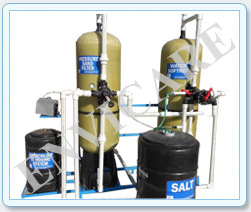 The Water Softening Plant units are available with different models. The difference between these models is in the capacity of the resin used for each model. 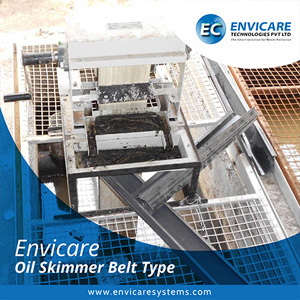 These units are easy to operate and maintenance free. These models are available to produce various capacities up to 200 Cu. Meters per hour maximum. 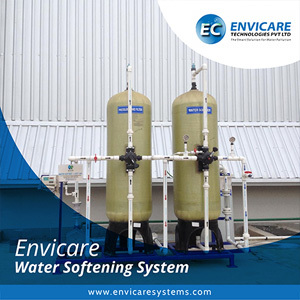 Water softening methods mainly rely on the removal of Ca2+ and Mg2+ from a solution or the sequestration of these ions, i.e. binding them to a molecule that removes their ability to form scale or interfere with soaps. Removal is achieved by ion exchange and by precipitation methods. 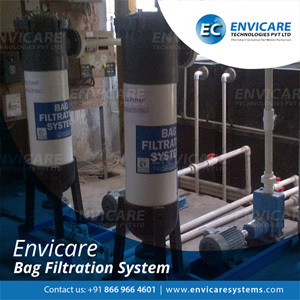 Mineral tank and the brine tank are the main constituents of the Water softening system. 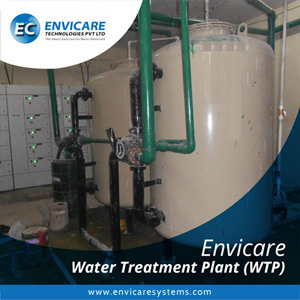 The Water softening system consists of a mineral tank and a brine tank. The mineral tank and the Water supply pipe is connected due to which Water passes through the tank before it can be used. Mineral tank consist of negatively charged beads or resins that attracts positively charged calcium and magnesium. Chemical softeners are used in laundry. It basically removes magnesium and calcium and thus lengthen lifespan of clothes. However it should be kept in mind that the Water so treated is not fit for drinking. Washing soda and borax are the examples of precipitating Water softeners. These products upon reacting, forms insoluble precipitate with calcium and magnesium ions. 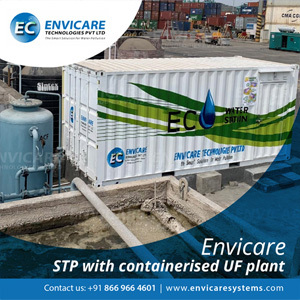 This enhances the cleaning efficiency Whereas, in Non-precipitating Water softeners, calcium and magnesium ions are segregated from the Water through complex phosphates. We design and manufacture very efficient Water softeners that are effective in reducing the hardness of the Water. 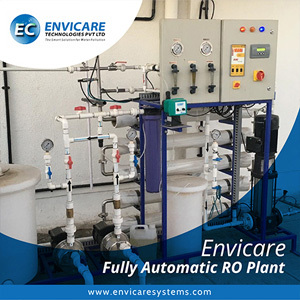 They help in producing zero soft Water by highly acidic cation exchanger, which removes calcium and magnesium ions from the Water. our Water softener plant is portable, easy to move from one place to another. It also involves less effort in terms of installation and maintenance. 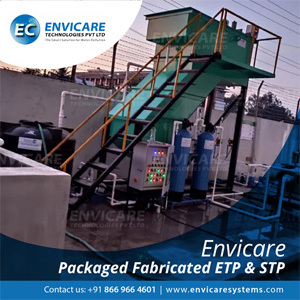 As one of the leading drinking Water softening plant manufacturers based in India, we make our products available to our customer’s at the most affordable price range. 3 Source of Water- Lake/Well/Bore-well/Any other? 5 Inlet raw Water Hardness in mg/lit (OR attach raw Water analysis report)? 6 Usage Of Water- Any specific purpose? 7 Output Water Quality in Terms Of Hardness in mg/lit?